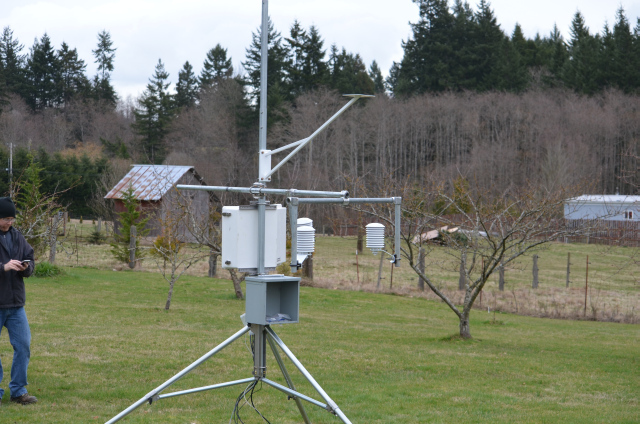 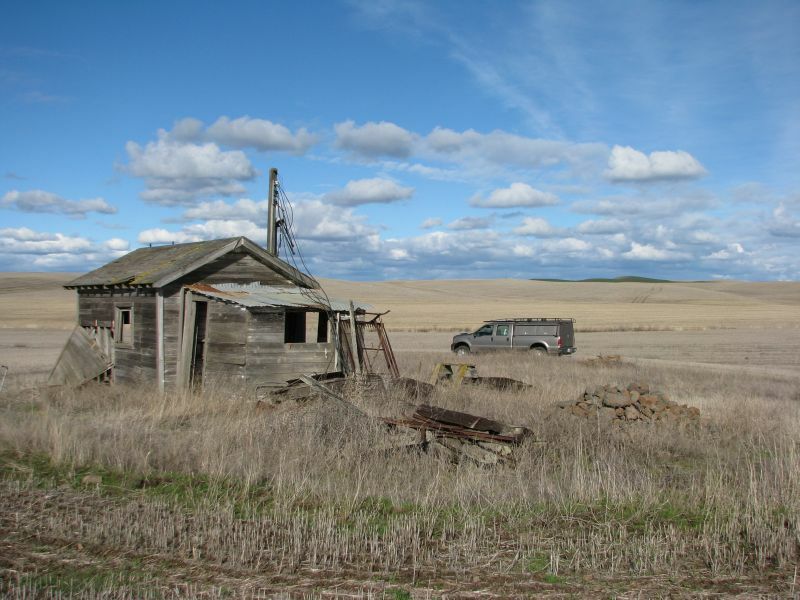 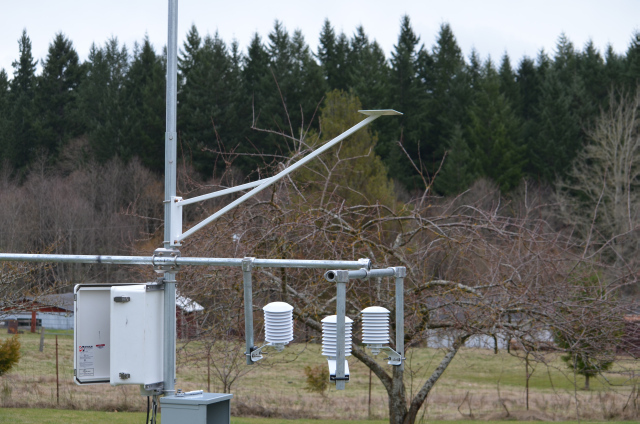 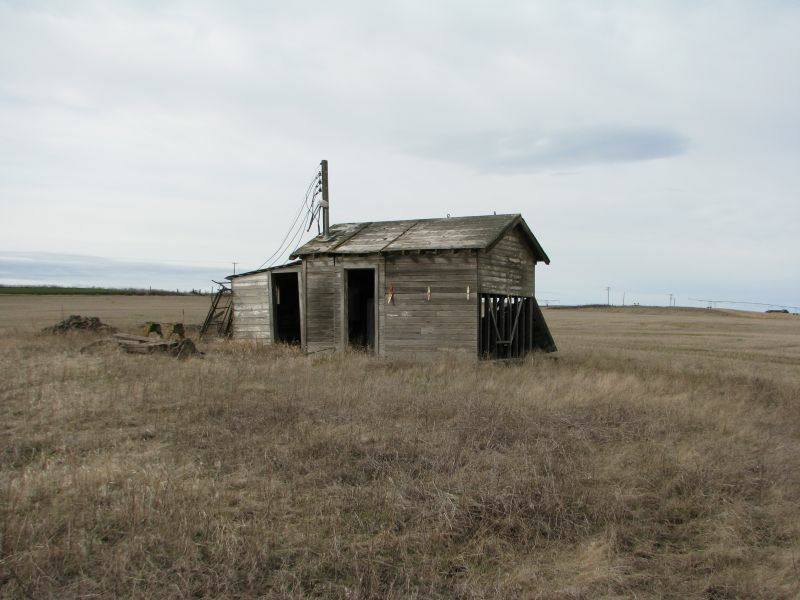 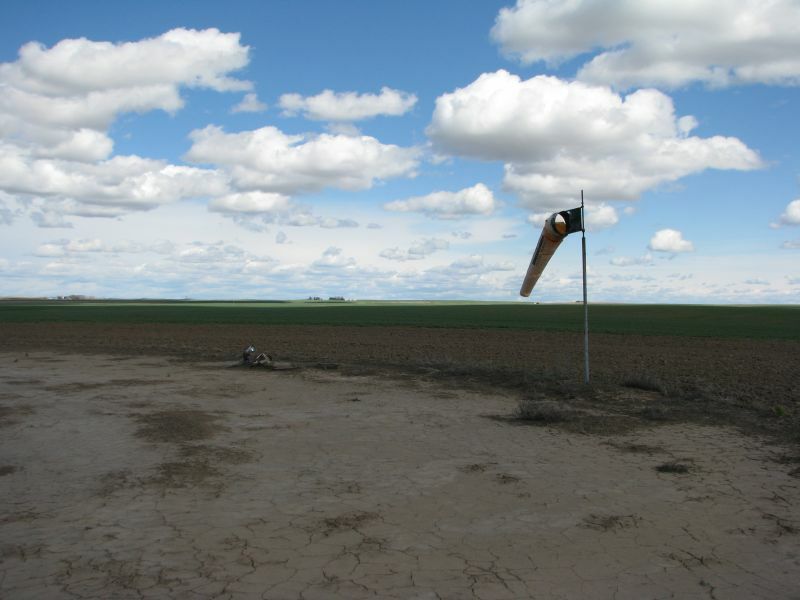 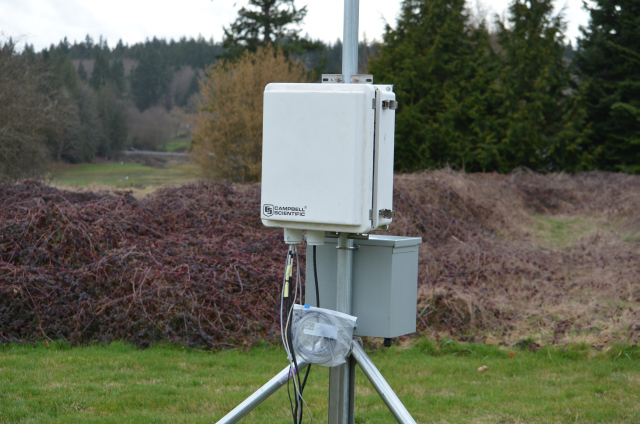 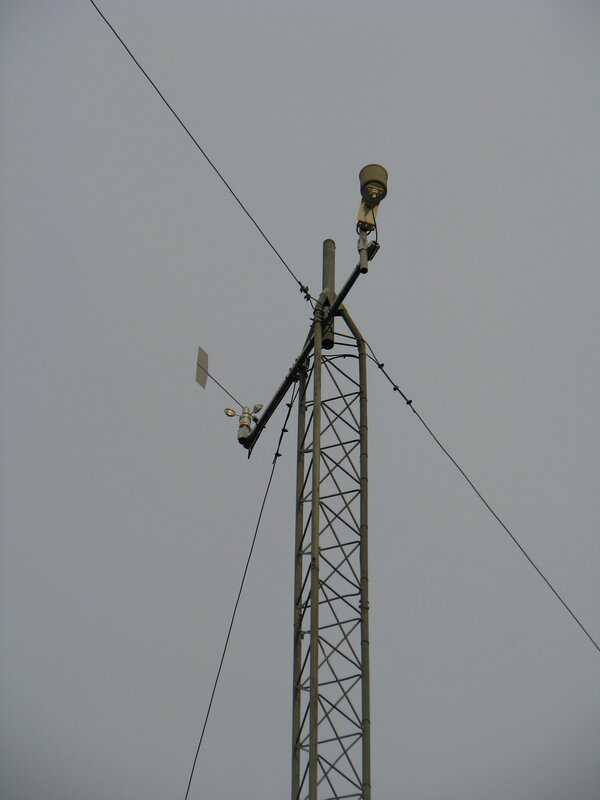 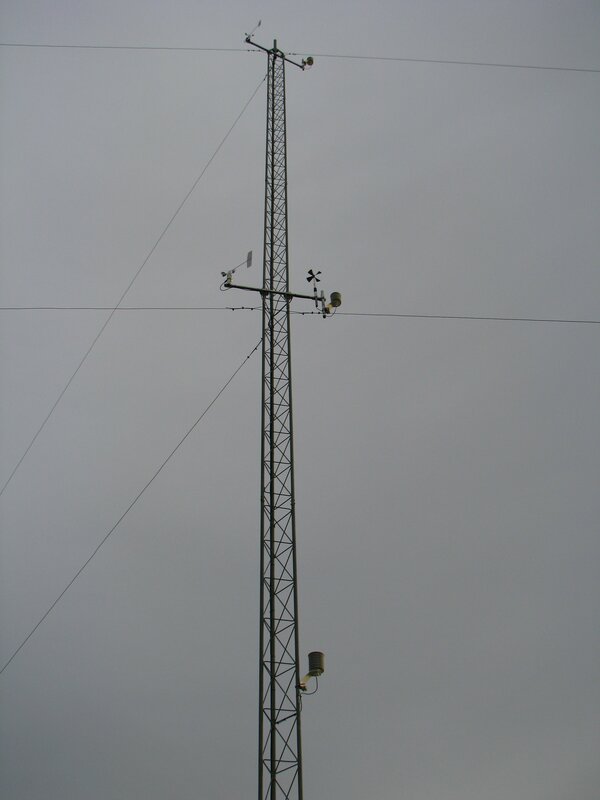 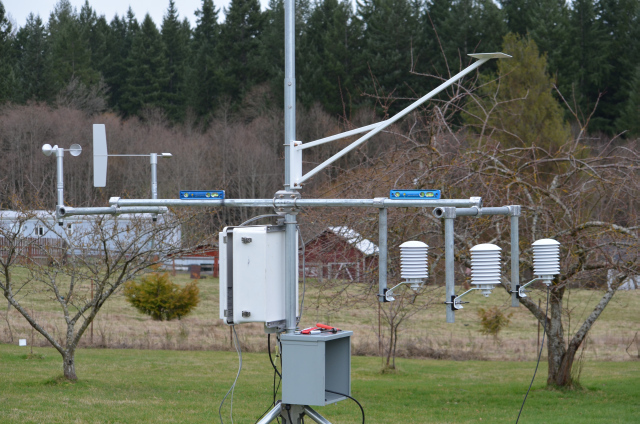 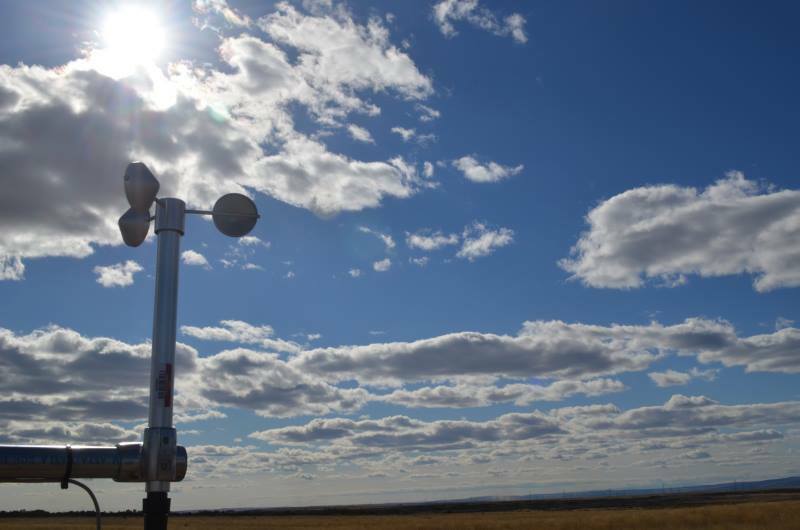 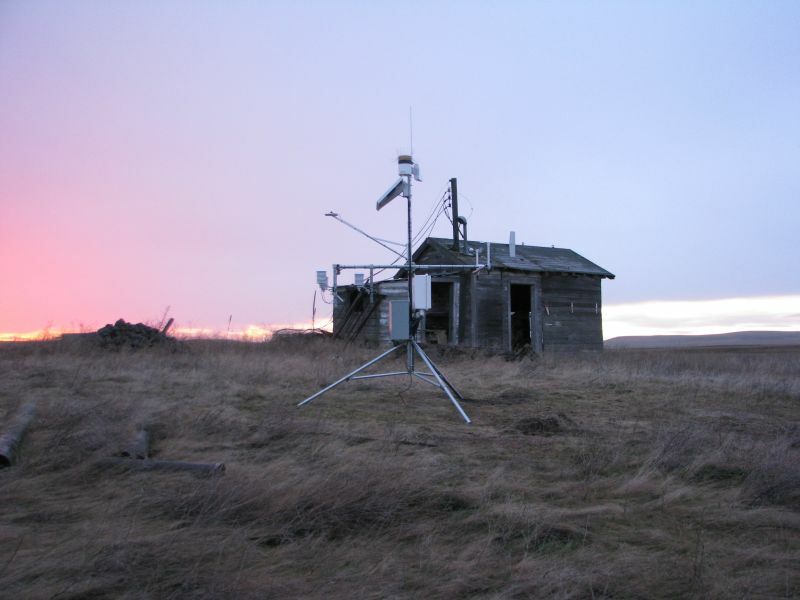 "AWN visitors and colleagues visit 3 weather stations." 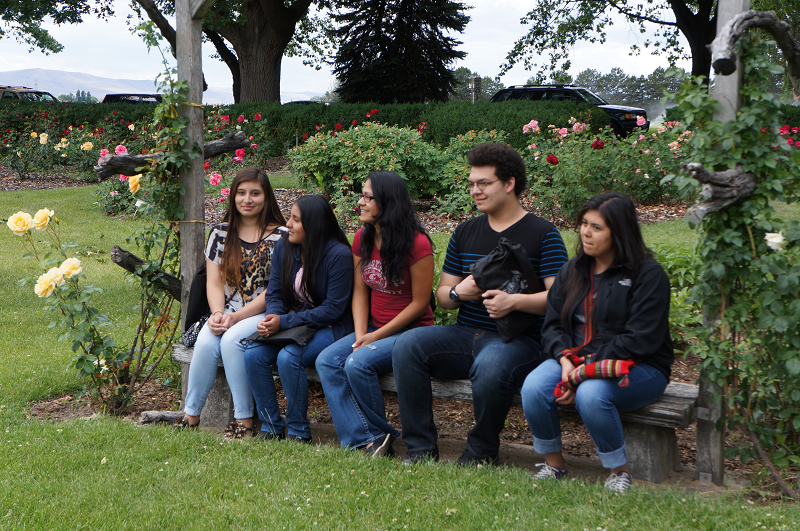 "FFA students and coordinators visited WSU IAREC. 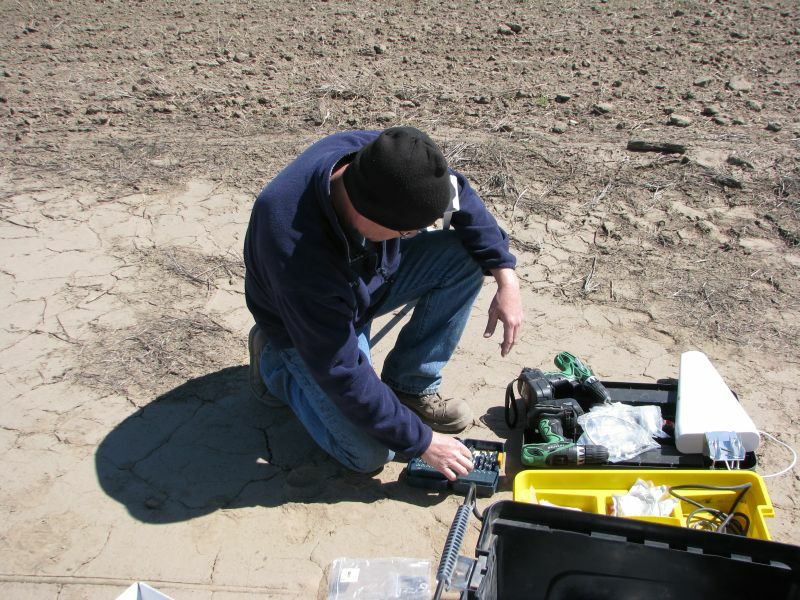 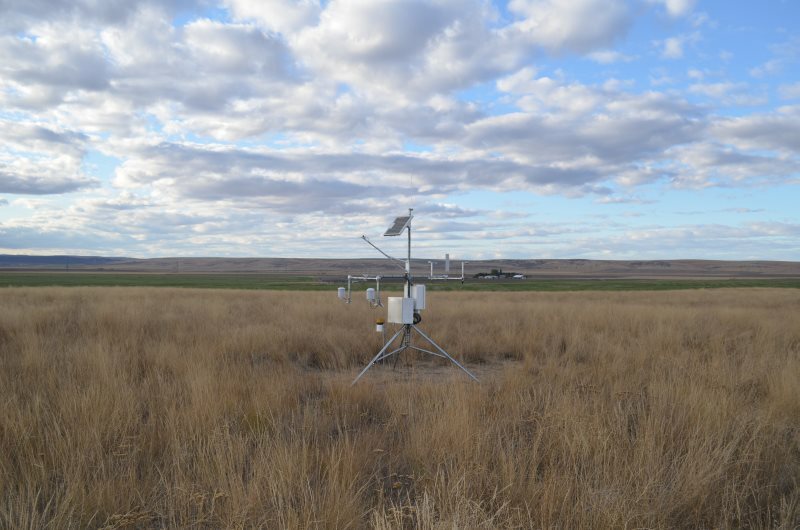 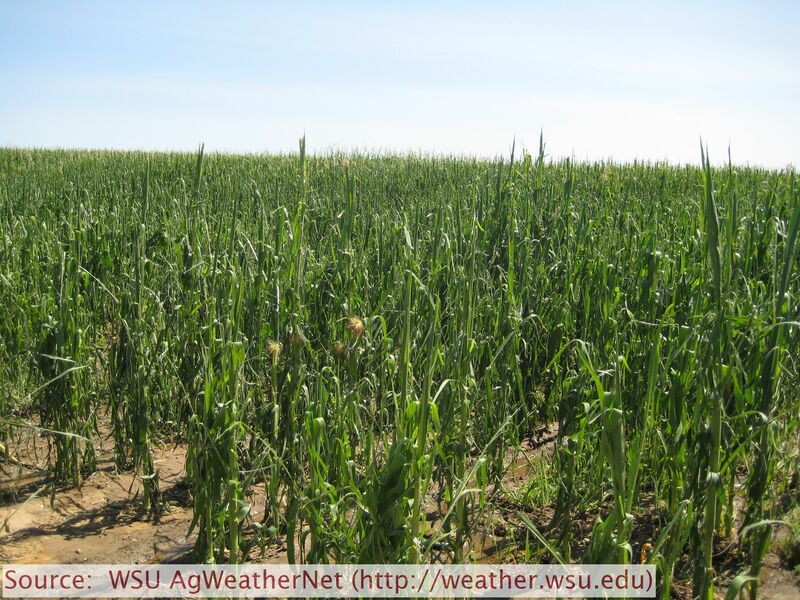 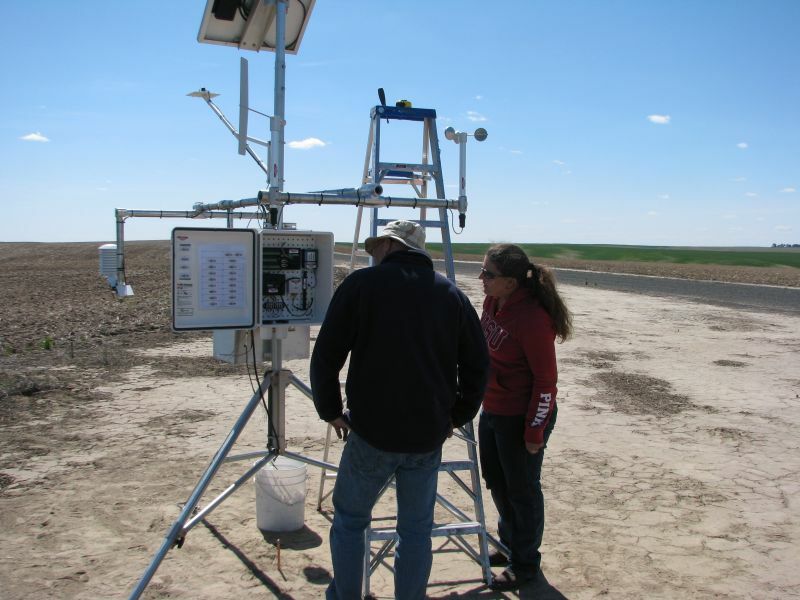 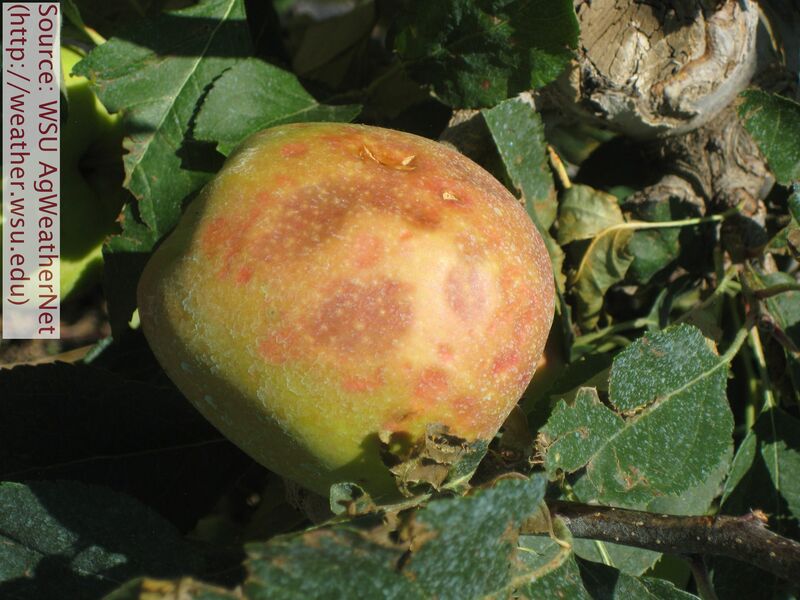 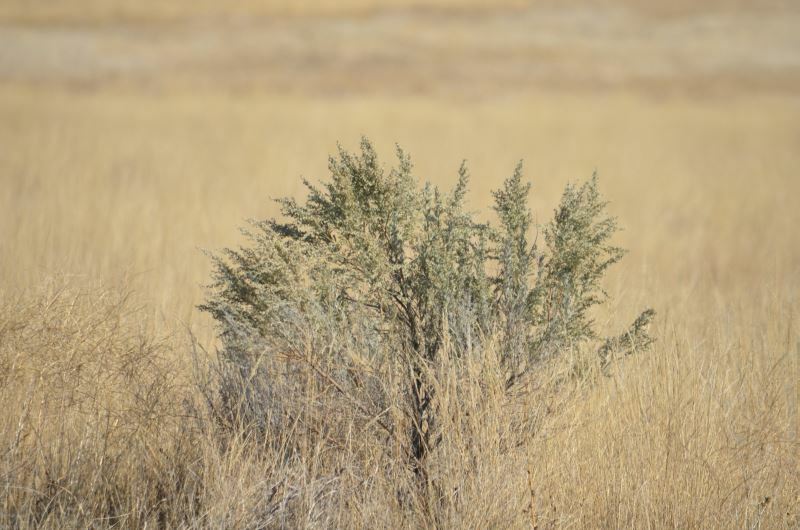 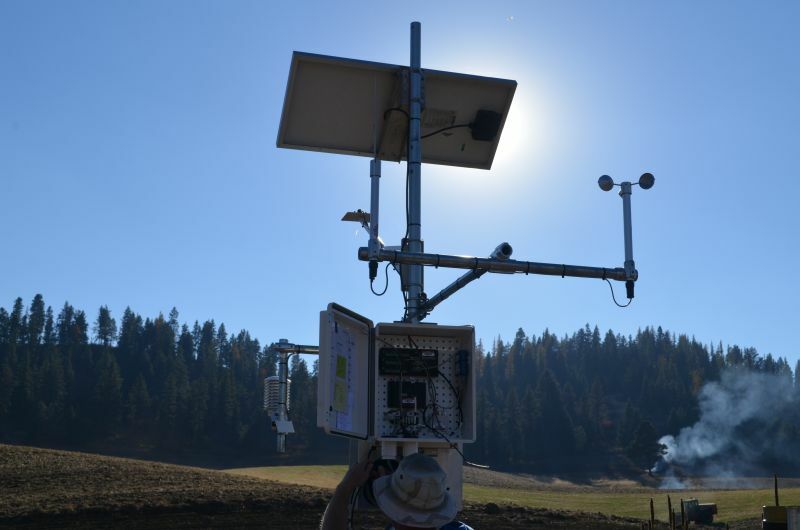 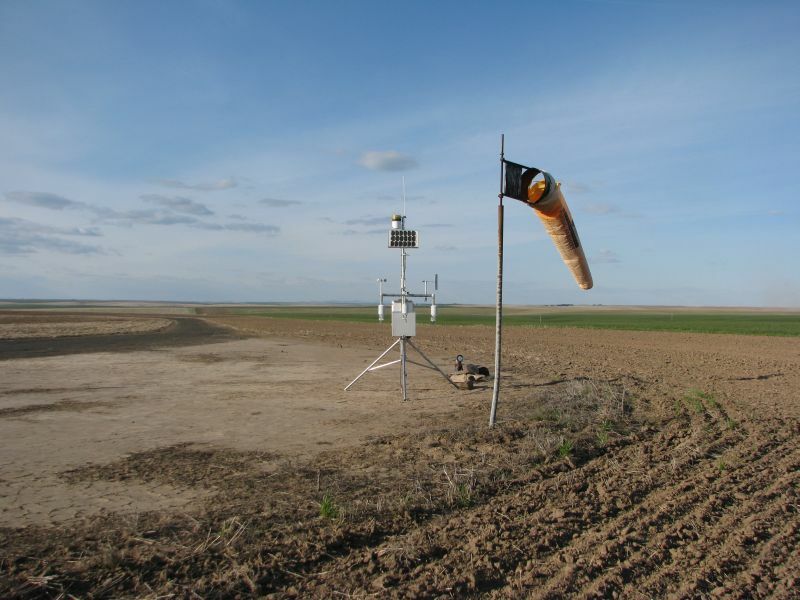 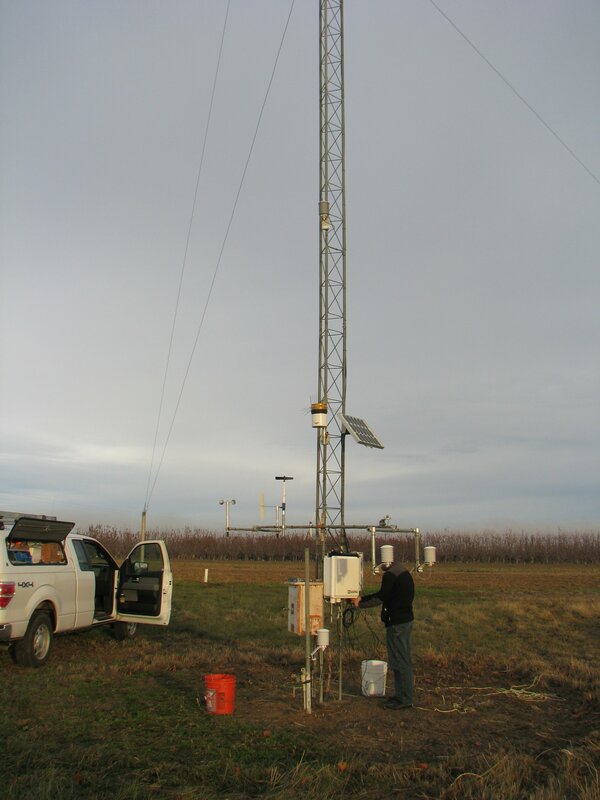 Among other stops, they visited a demonstration weather station and were able to put hands on the sensors and equipment, learn more about the research happening at IAREC, and explore the web portal and decision support tools available through the AgWeatherNet web site." 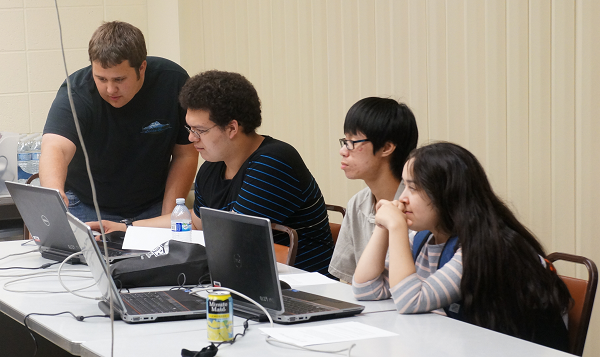 "GEAR UP! 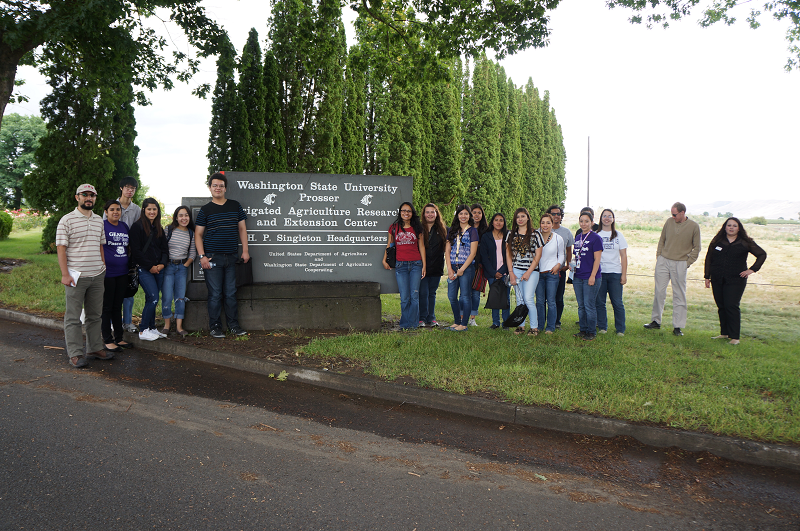 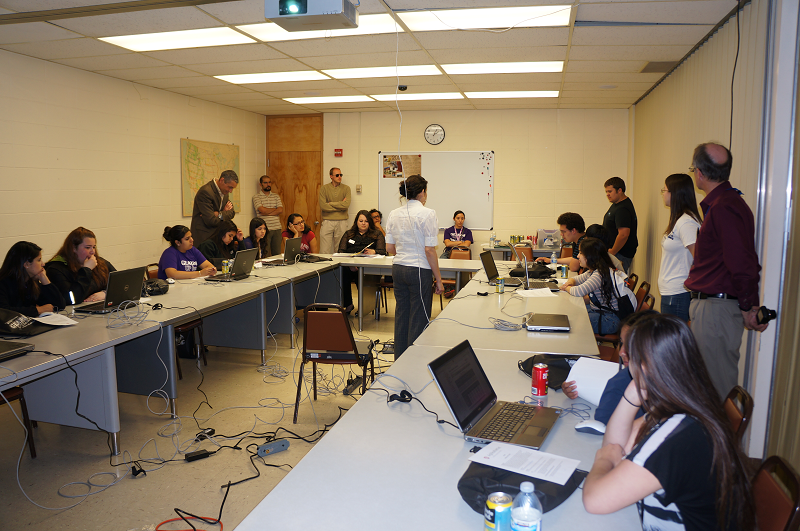 students from Kennewick, Kamiakin, and Southridge High School visited the AgWeatherNet program at the WSU IAREC in Prosser, WA." 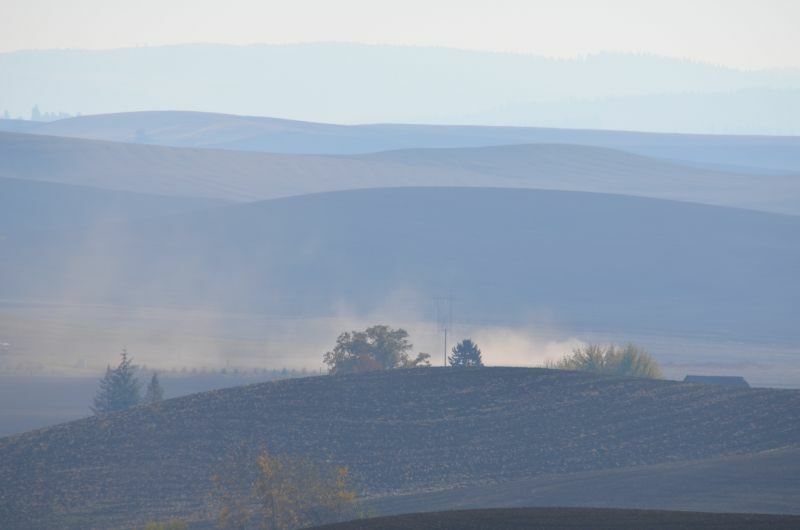 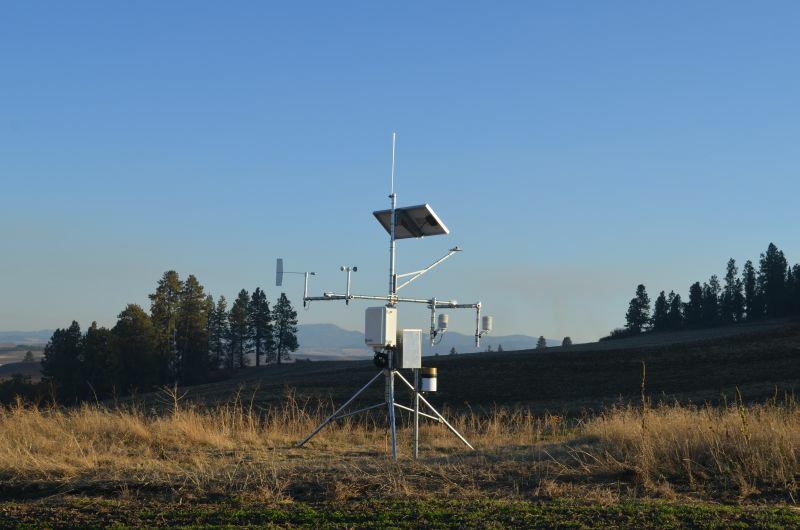 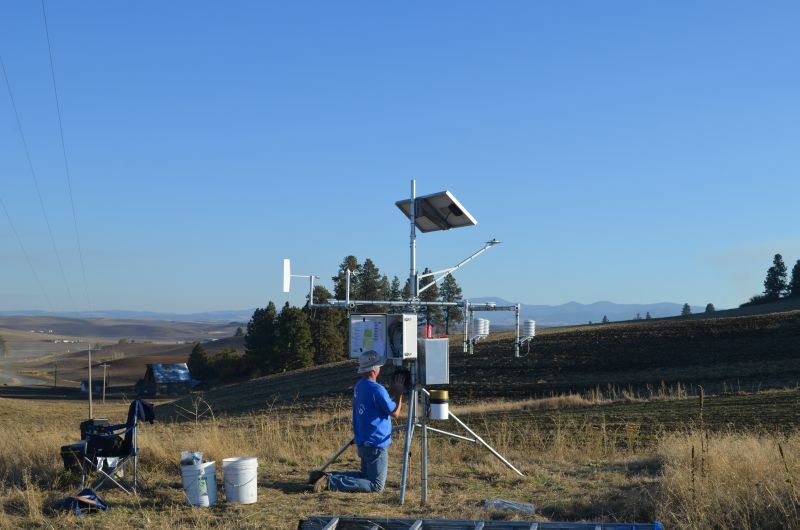 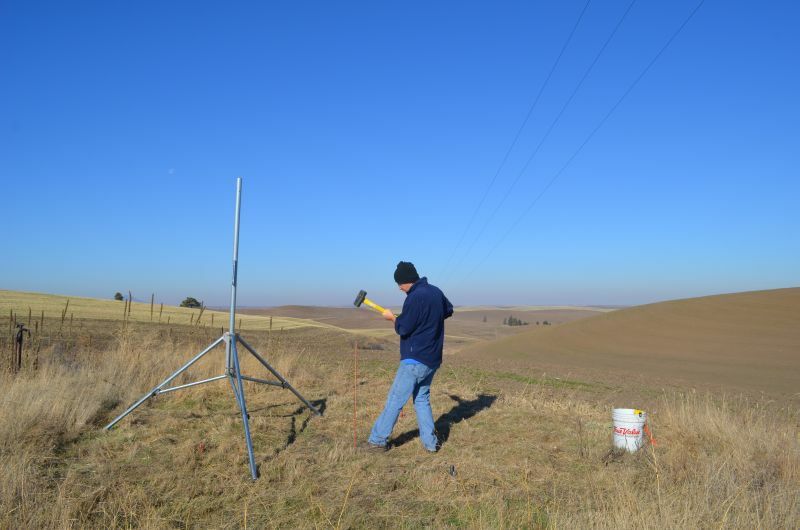 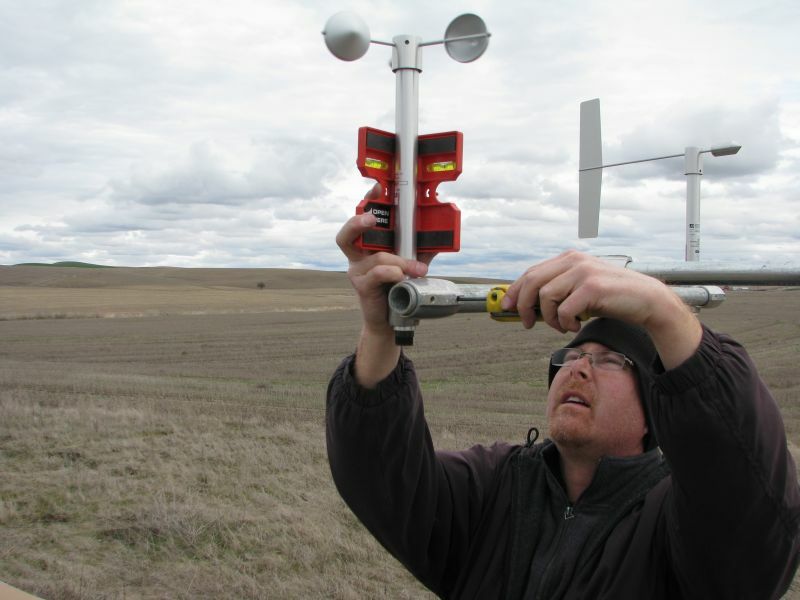 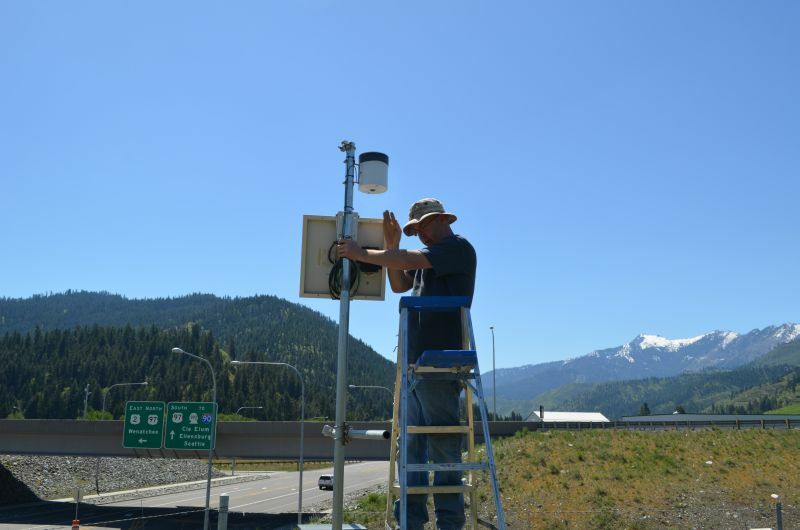 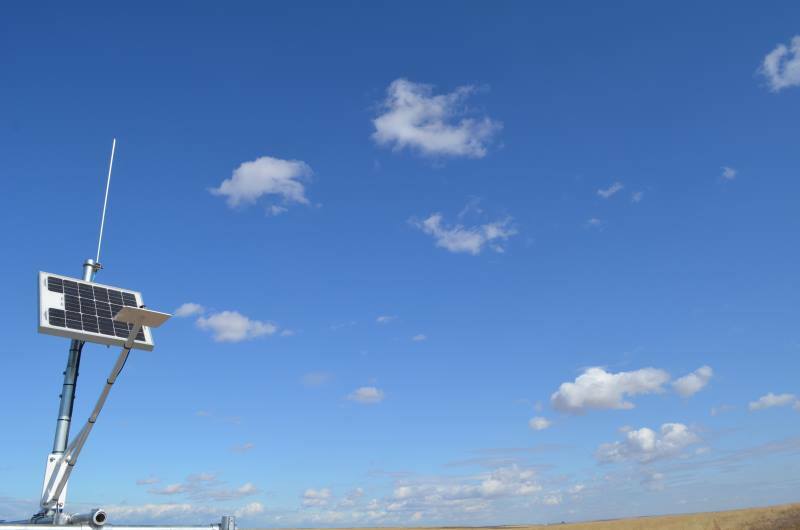 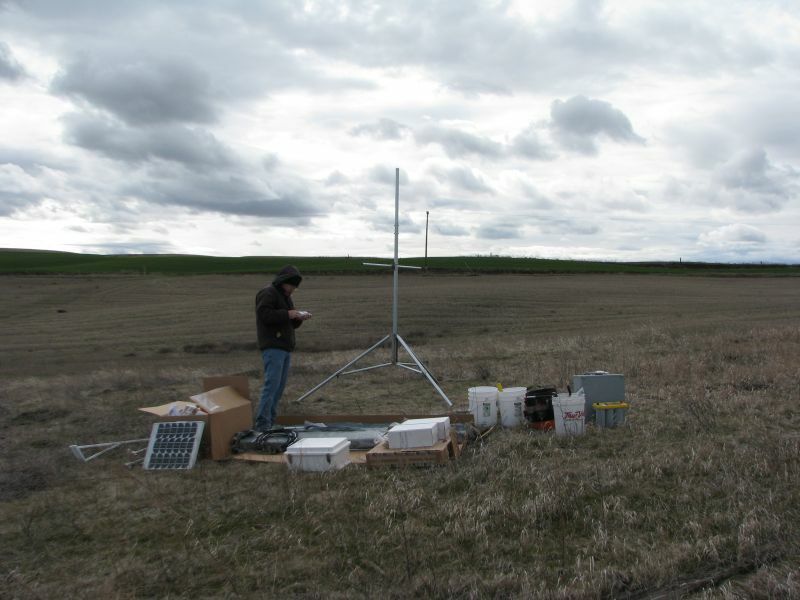 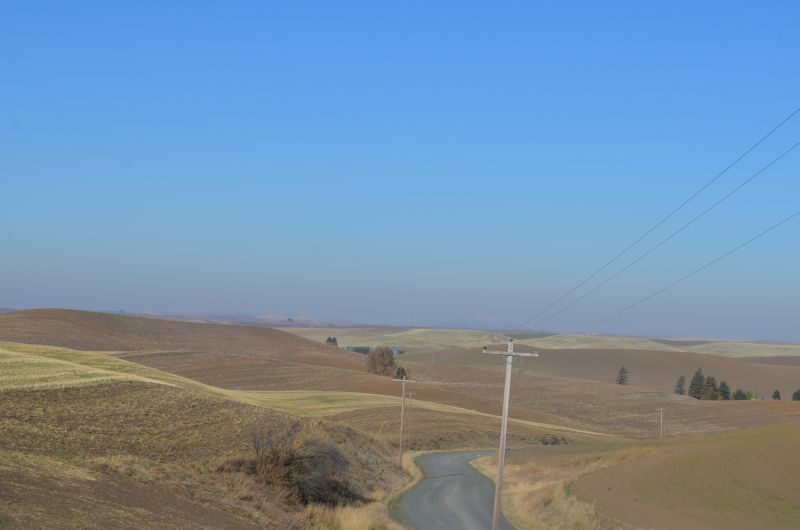 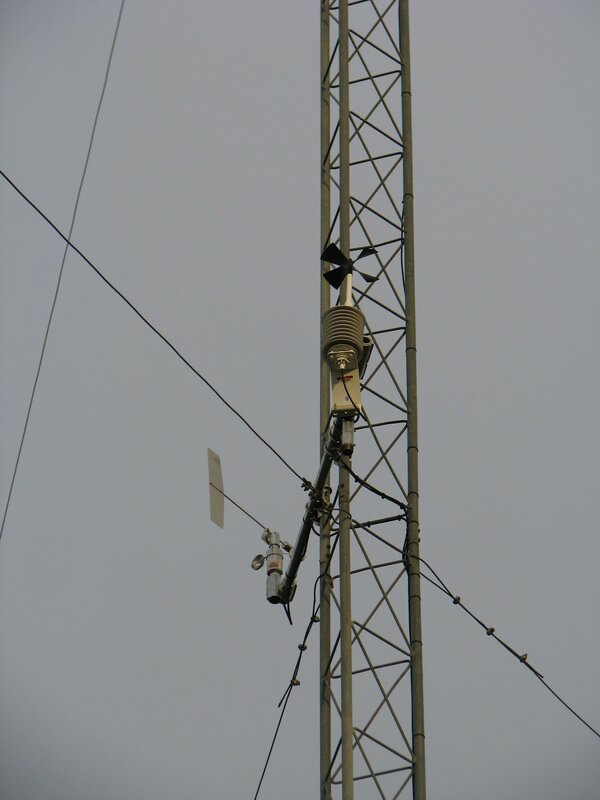 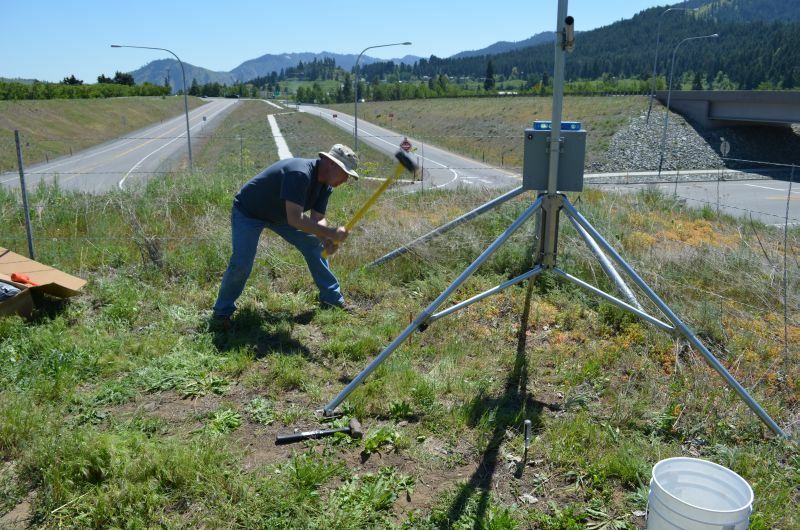 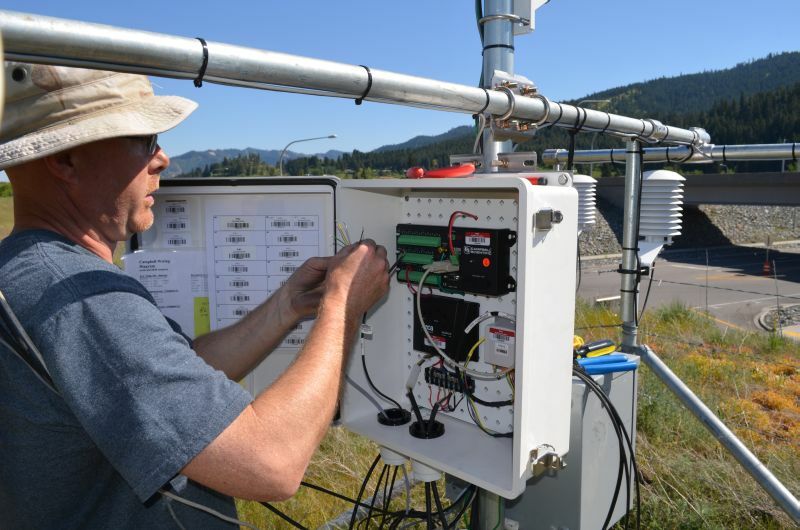 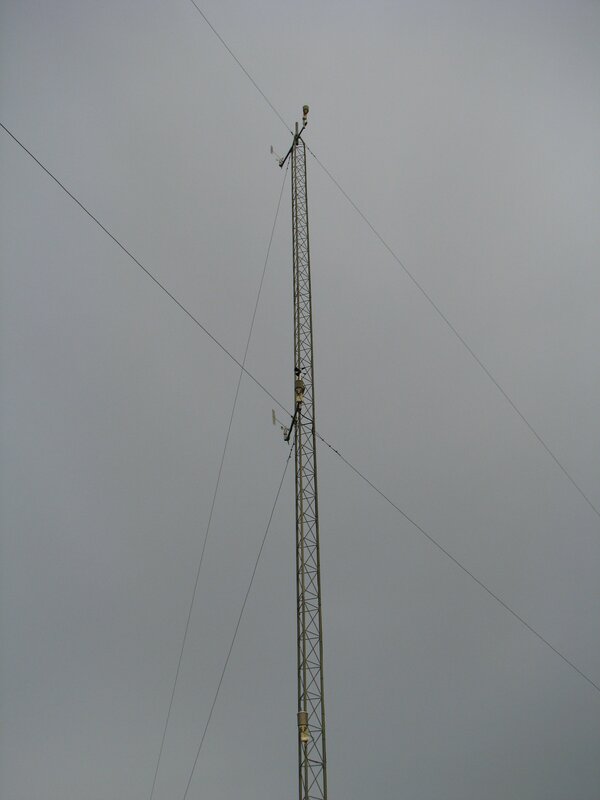 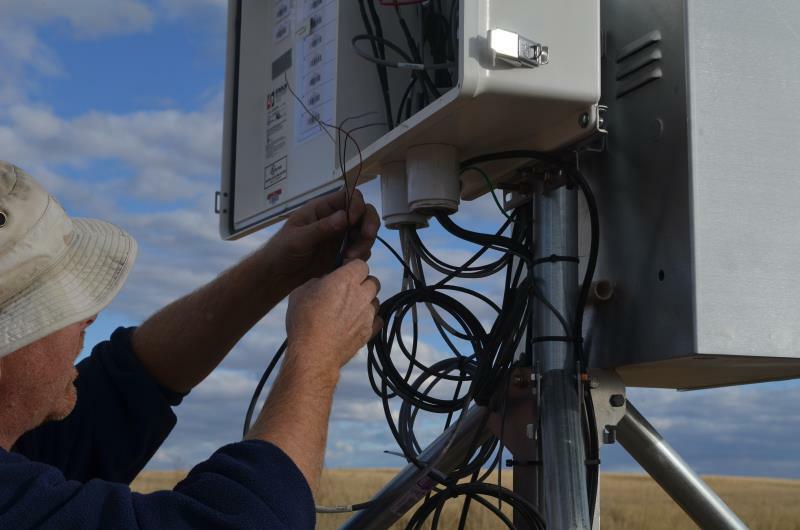 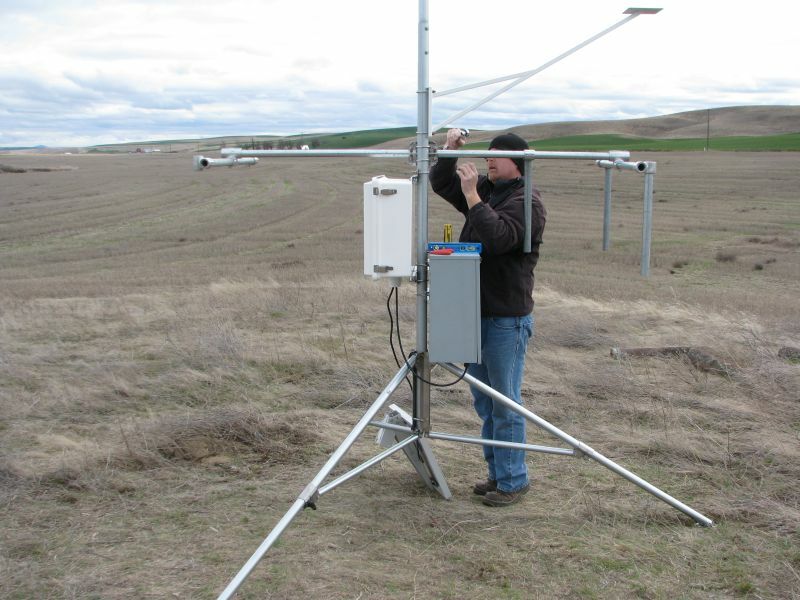 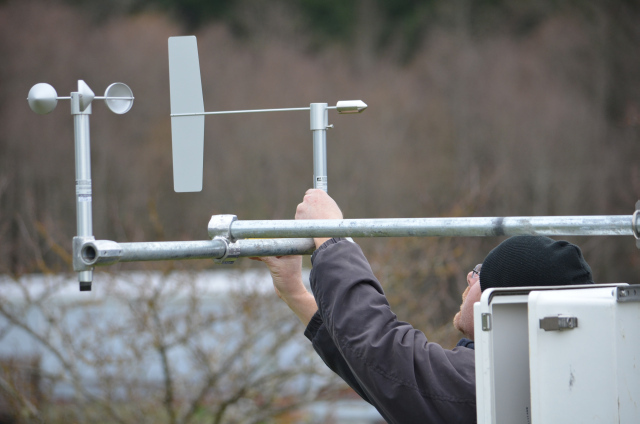 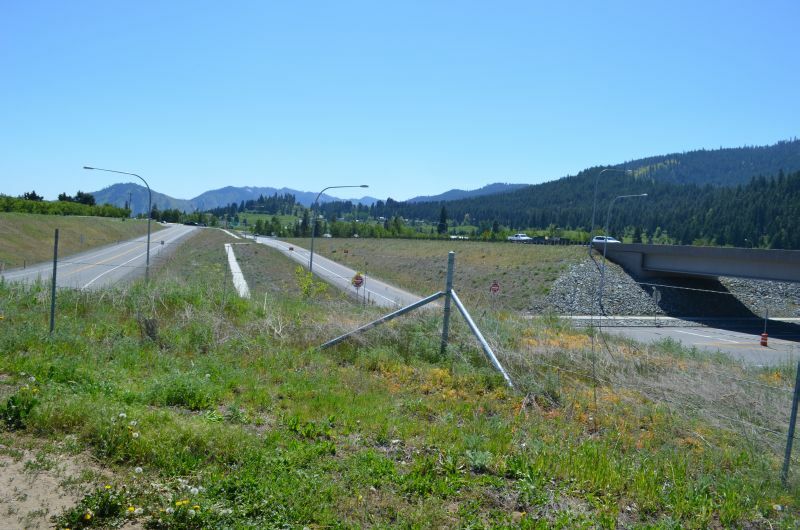 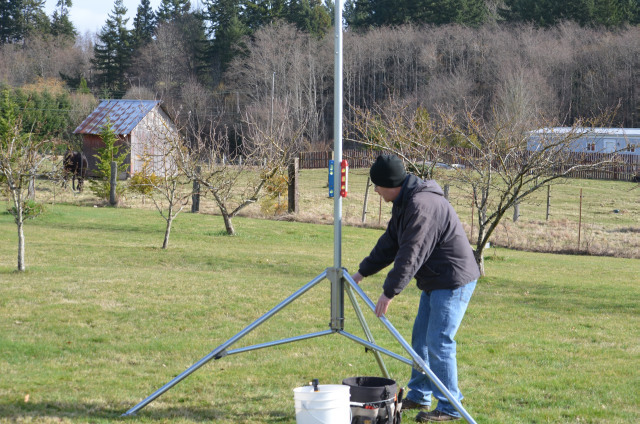 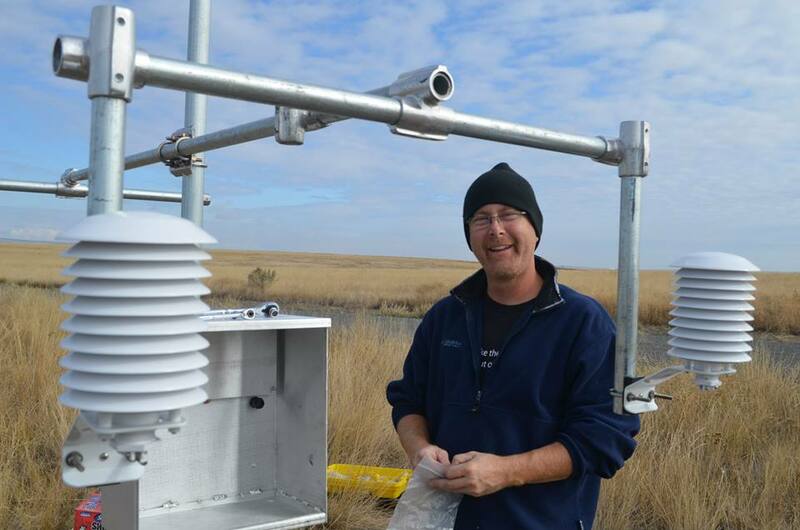 "The 2015 Science at IAREC event held at the Walter Clore Wine & Culinary Center"
"AgWeatherNet Field Technical Coordinators work to install sensors at different heights at the Roza station near Prosser, WA." 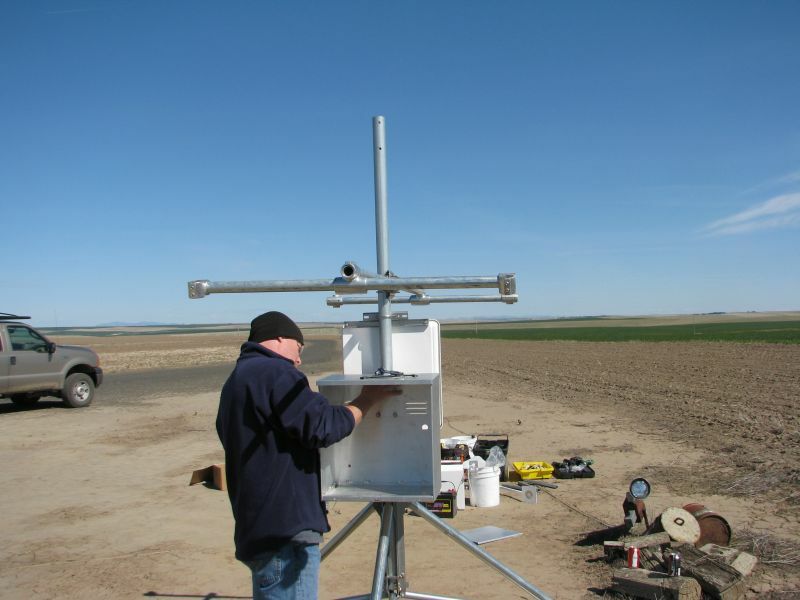 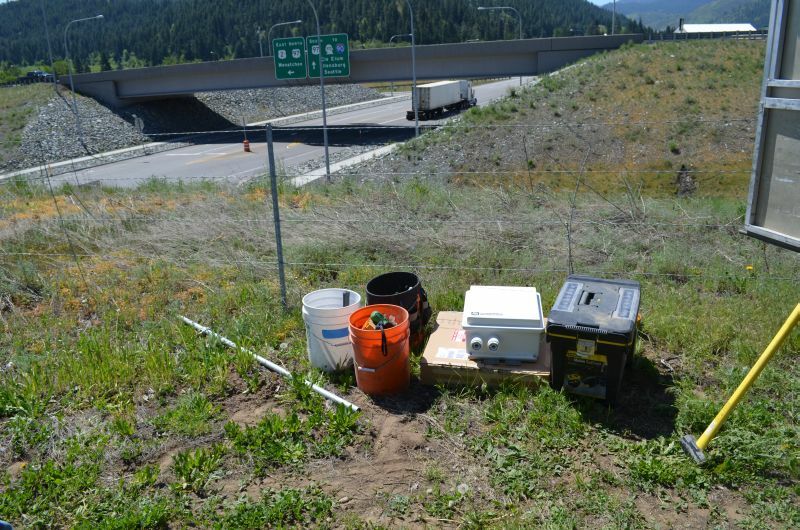 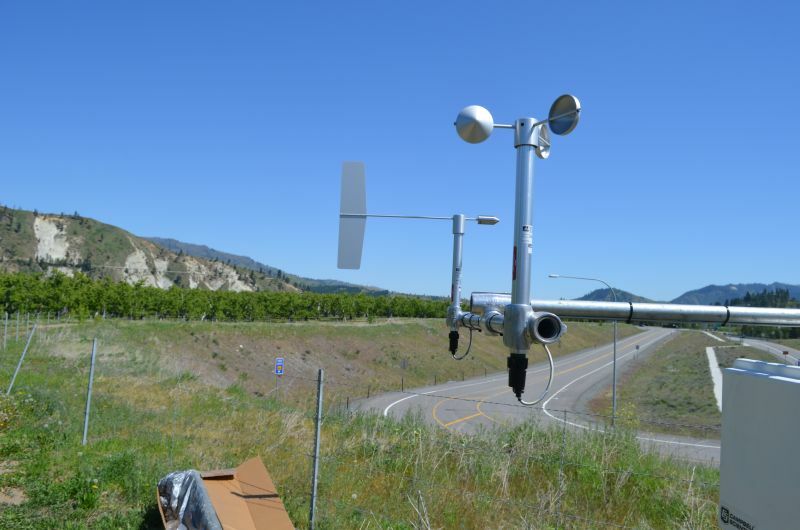 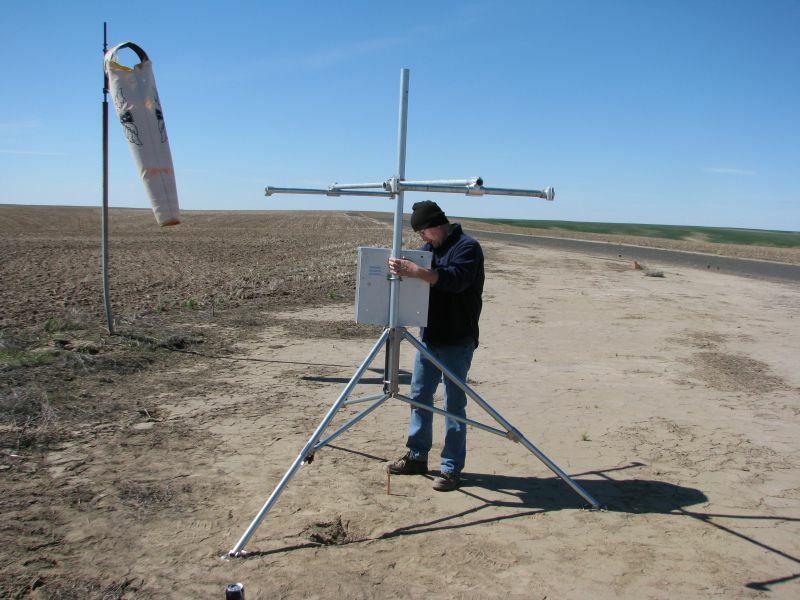 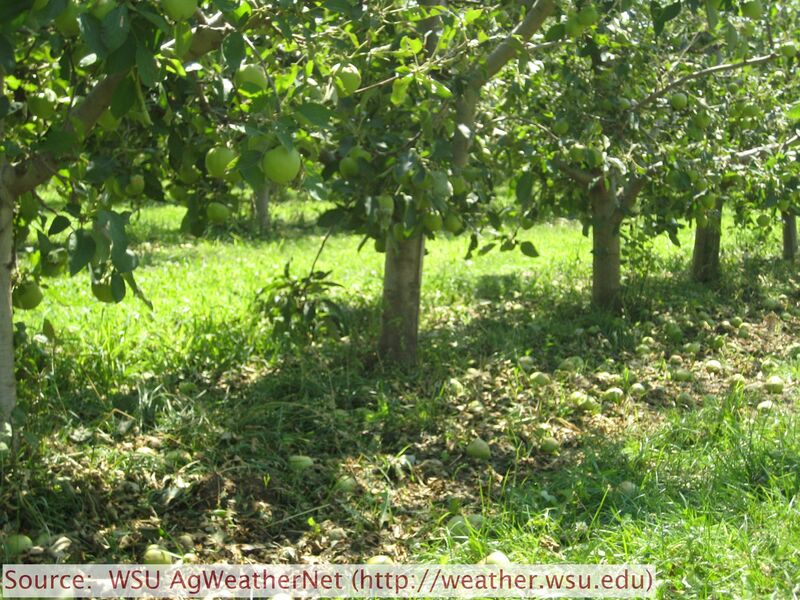 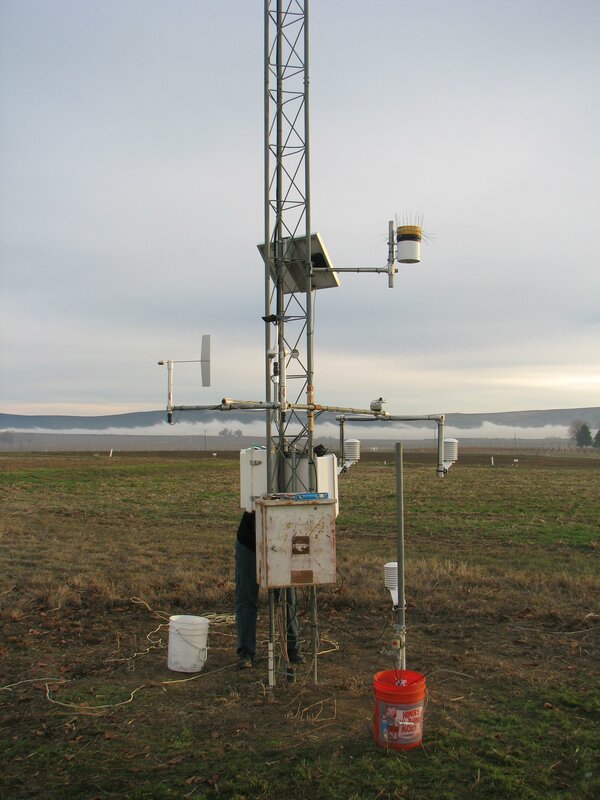 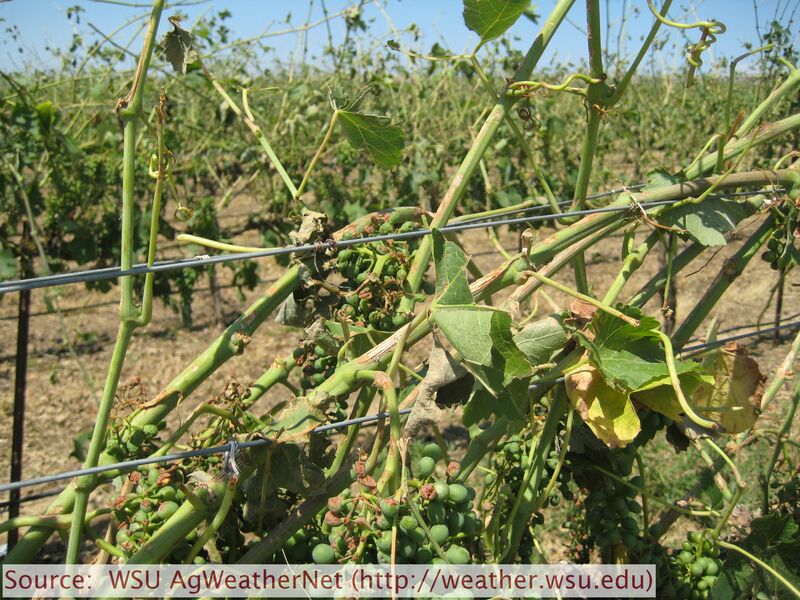 "Washington State University's AgWeatherNet (AWN) program welcomed students from Chiawana and Pasco High participating in GEAR UP to the Irrigated Agriculture Research and Extension Center (IAREC) in Prosser June 16, 2014..."
"A weather station was installed near Sunnyside, Yakima County, Washington..."
"The Arrowhead weather station was rebuilt and relocated..."
"A weather station was installed near Dayton, Columbia County, Washington..."
"A weather station was installed near Garfield, Whitman County, Washington..."
"A weather station was installed near Hartline, Grant County, Washington..."
"A weather station was installed near Peshastin, Chelan County, Washington..."
"A weather station was installed near Harrington, Lincoln County, Washington from the financial support provided by the Washington Grain Commission..."
"A weather station was installed near LaCrosse, Whitman County, Washington from the financial support provided by the Washington Grain Commission..."
"A weather station was installed in Poulsbo, Kitsap County, Washington through financial support from the Kitsap Conservation District..."
"During the rare weather pattern that occurred on July 20th, Washington experienced a unique convergence of factors including warm air, moisture (fuel), instability, low pressure (weather disturbance), wind shear, and a dynamic cold frontal passage (trigger). 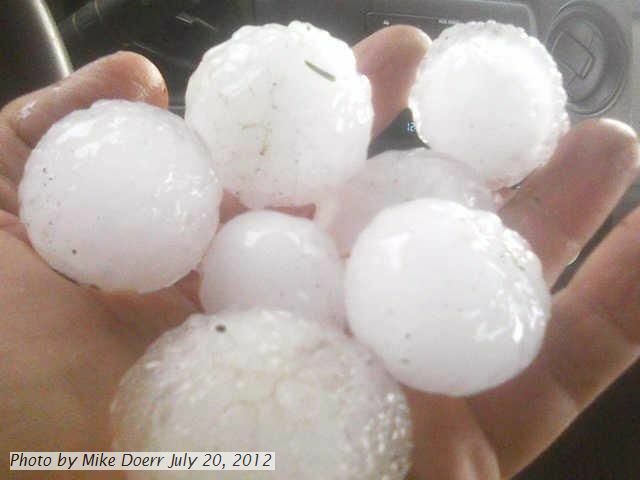 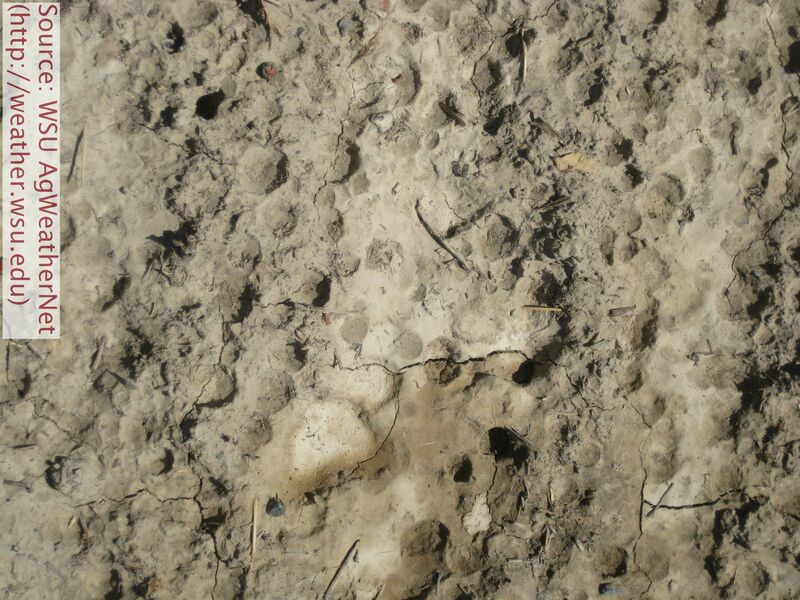 The resultant weather included severe thunderstorms that featured strong winds, heavy rain and flash flooding, lightning, and large hail in some places..."